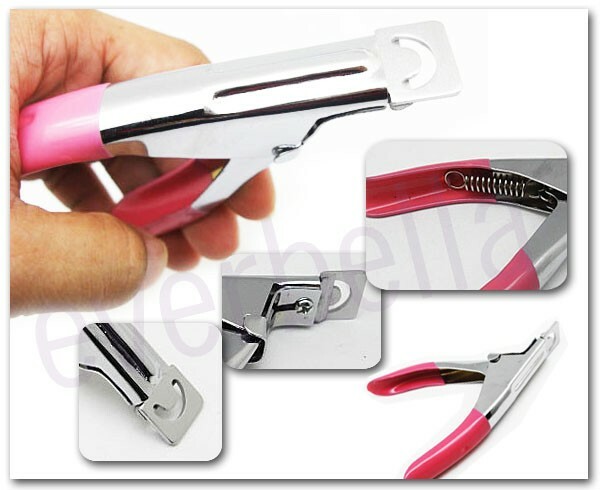 This is a high quality Brand New Professional Nail Clipper for Acrylic False Nails / UV Gel Nails / Natural Nails / Artificial False Nails. 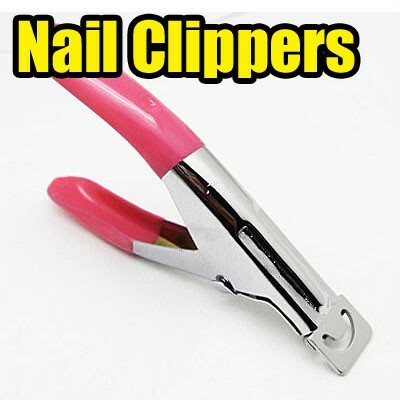 Sharp edge to cut the nails to the length and styles you want. Good for both Professional use or Personal home DIY use.